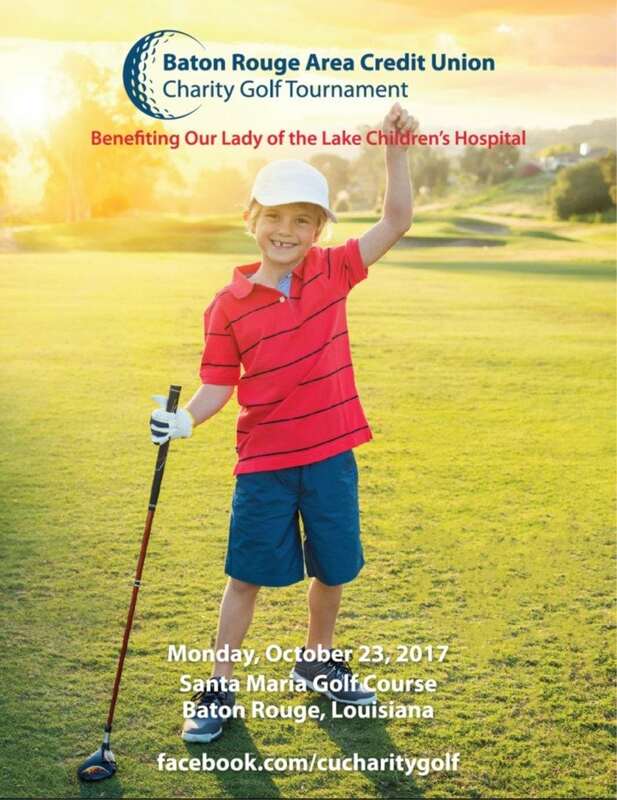 Join us October 23, 2017 at Santa Maria Golf Course in Baton Rouge for the 14th Annual Baton Rouge Area Credit Unions Charity Golf Tournament benefiting Our Lady of the Lake Children’s Hospital. Learn how you can register or sponsor this event. 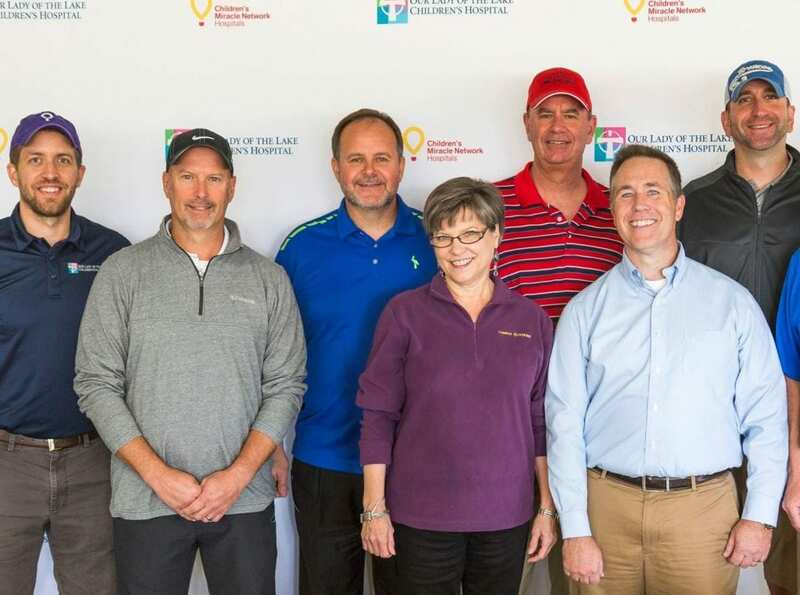 All proceeds from the Baton Rouge Area Credit Union Charity Golf Tournament will help build the new freestanding Our Lady of the Lake Children’s Hospital, set to open in Summer of 2019. You can watch the live camera footage of the construction here. Thank you to the organizing committee of credit unions, Campus Federal Credit Union, Neighbors Federal Credit Union, Pelican State Credit Union, EFCU Financial, and Baton Rouge Telco Federal Credit Union. Thank you also to our Platinum Level Sponsors, La Capitol Federal Credit Union and Gulf Coast Office Products! Keep up to date with announcements for the Baton Rouge Area Credit Union Golf Tournament by visiting the Facebook page.